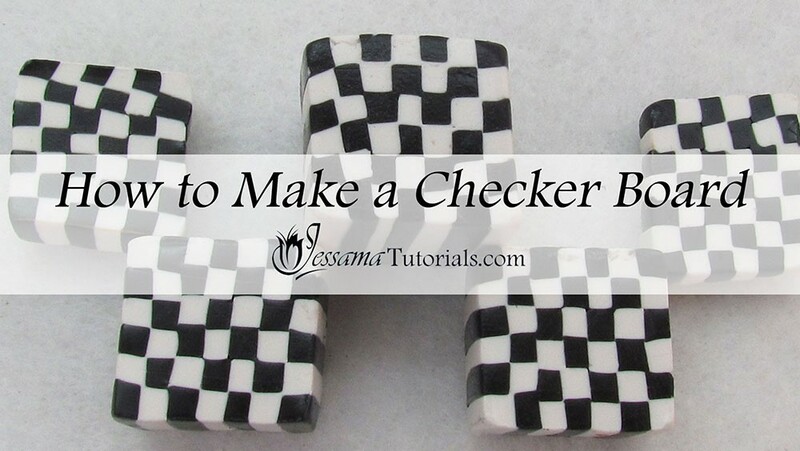 In this tutorial I’ll be showing a basic black and white checkerboard. 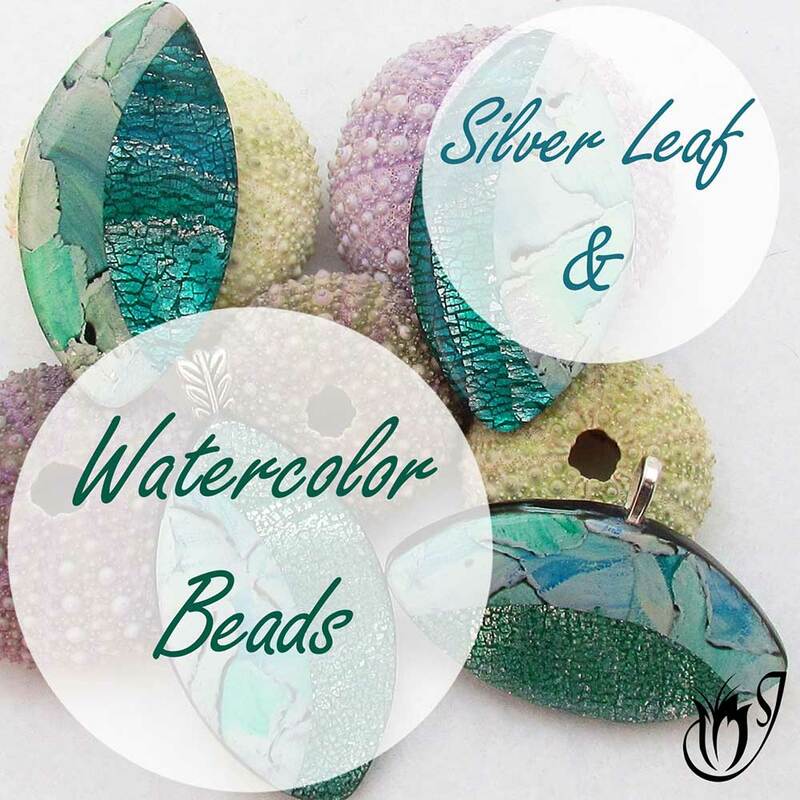 The checkerboard cane is an important basic polymer clay technique that is often used in combination with other techniques in more complex projects and canes. 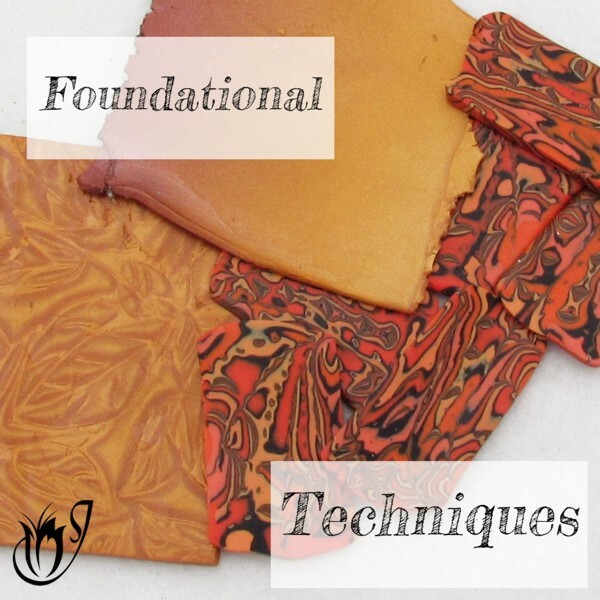 This polymer clay tutorial is part one of three in my African Fabric Inspired Cane series. The links to the rest of the series are in the suggested links box below the video. Start with a sheet of black polymer clay and a sheet of white polymer clay, both rolled out on the thickest setting on your pasta machine. Cut the two sheets in half and stack so that you have a black sheet and a white sheet, both double the thickest setting on your pasta machine. Trim away any distorted edges. Measure the thickness of your sheets using a ruler. In my case they are 6mm thick. Using your ruler, mark your clay sheets into strips the same width as the height of your sheet. (In my case 6mm). Cut your sheets into strips following the markings. Lay four or more planks side by side alternating between black and white. Now place another layer on top, making sure to place white over black and black over white. Continue doing this until you have created a cane of the desired size. 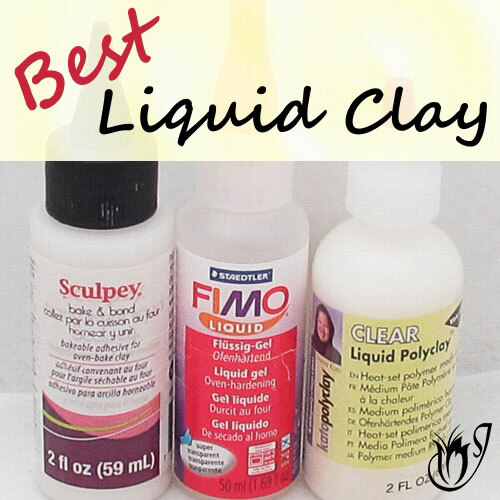 I went up three layers so that I had a three by four polymer clay cane. If you turn the block on its end you will be able to see the checkerboard effect. Once you are happy with the cane gently press the planks together with your fingers along each of the four sides of the cane. Start reducing slowly by rolling alternately along each of the four sides with your roller. This will also push out any air bubbles. 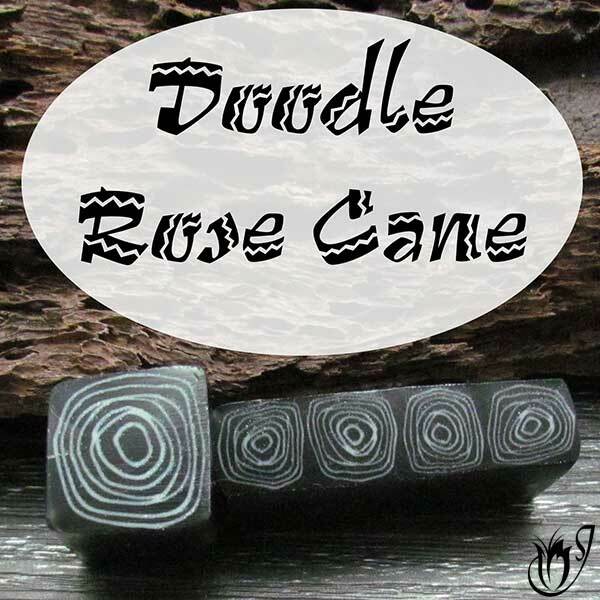 You should now have a polymer clay checkerboard cane. You can vary the appearance of your cane by adjusting the initial thickness of your sheets to create bigger or smaller planks, or by changing the colors. Strictly speaking a checkerboard should only consist of two colors, but rules are made for breaking, so go ahead and experiment with any number you like. Click here to see part two in the series - the Striped Cane. Click here to see part three in the series - the African Fabric Geometric Cane Tutorial.